Size of this preview: 632 × 600 pixels. Other resolution: 1,694 × 1,607 pixels. OS-9 Editor, Assembler, Debugger: Diskette picture. 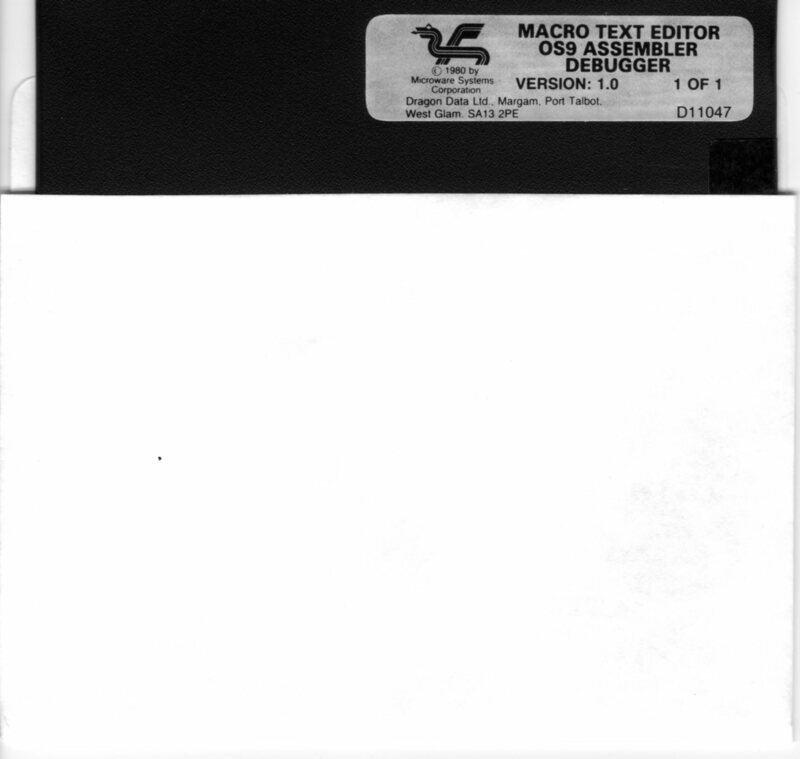 current 10:23, 23 September 2012 1,694 × 1,607 (143 KB) Rolfmichelsen (Talk | contribs) OS-9 Editor, Assembler, Debugger: Diskette picture. This page was last modified on 23 September 2012, at 10:23.